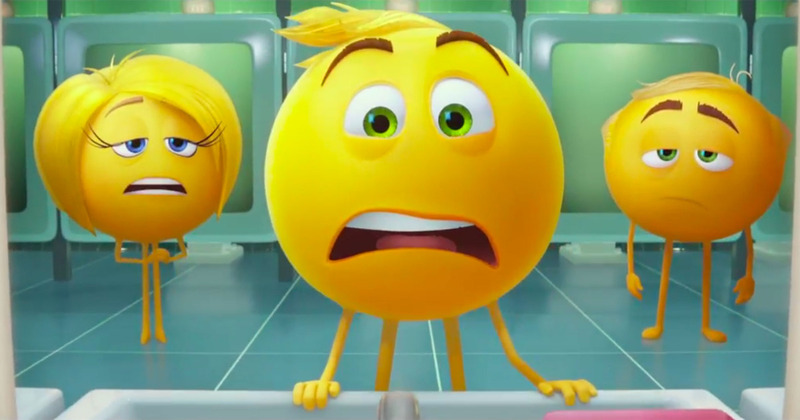 “The Emoji Movie isn’t the worst animated film I’ve ever seen…” There’s the positive pull quote from your review that marketing can use. Ha ha. I feel you’re being extremely forgiving here, lol! 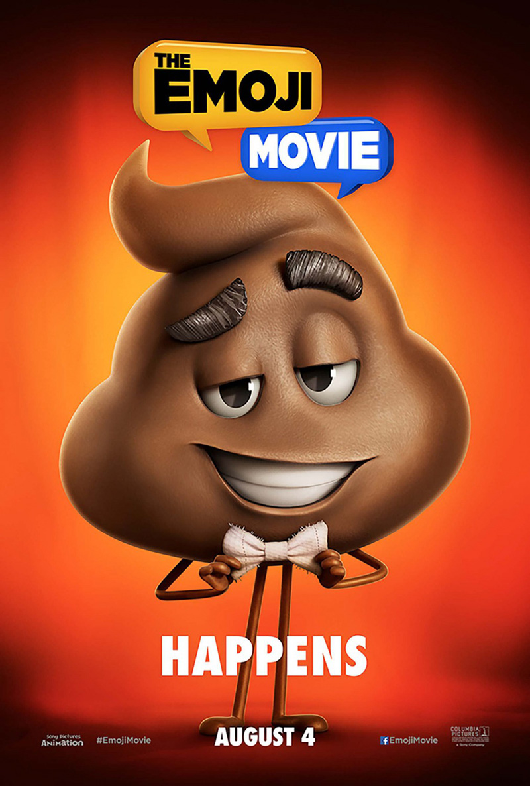 I don’t know…I think that there is something incredible damaging and questionable about a movie which basically tells children that the best way to communicate it through emojis instead of PUTTING AWAY THE STUPID PHONE ONCE IN A WHILE AND ACTULLAY TALK TO EACH OTHER!!!!!! 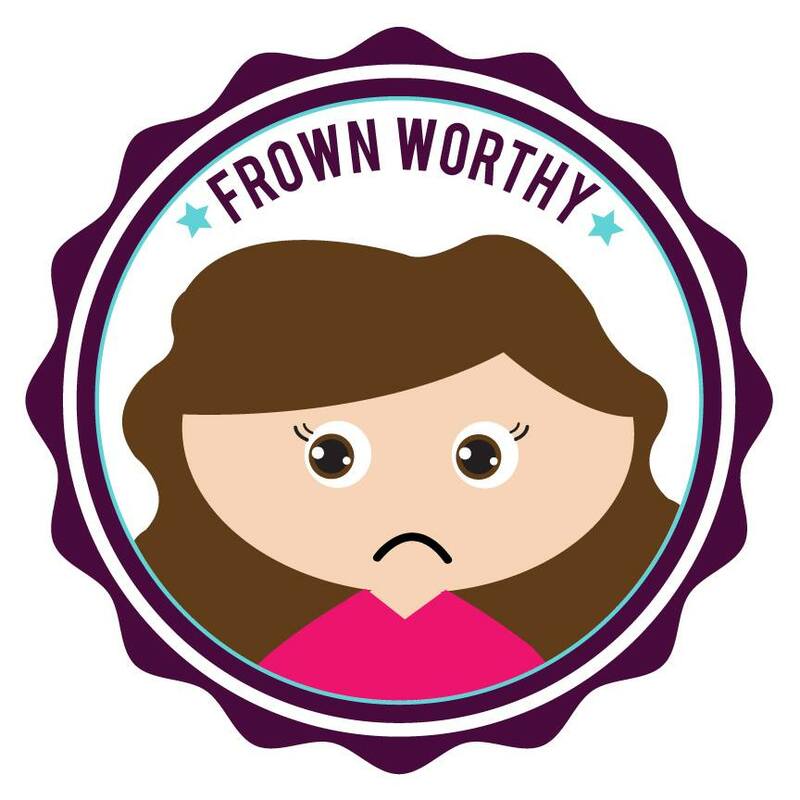 Sorry, I needed to vent a little bit….. Anyway, I guess this is the moment for an “I told you so”. It is not worth to get your hopes up about a sony animated movie. Not shocking at all. Great review. Great review. I agree this was a wasted opportunity to say something meaningful about our phone-obsessed world. The potential for a funny, memorable movie was here. Pingback: The Son of Bigfoot Review – Reviewing All 56 Disney Animated Films And More! Pingback: Movie 57: Ralph Breaks the Internet (Spoilers) – Reviewing All 56 Disney Animated Films And More!